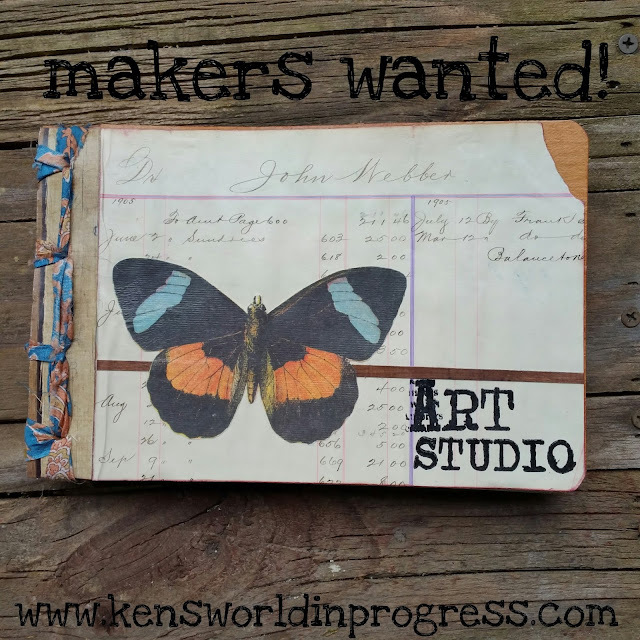 Ken's World in Progress: Makers Wanted! Have you ever wanted to be on a design team? Or, be part of a creative team that let's you work with new products and do your own thing? Would you like to create art to be used for trade shows, print publications and online publications? I'm currently on the hunt for a few good artists, designers, crafters and makers who love to create! If you're a DIY-er, you'll love this opportunity. 1. Mixed Media Artists, who like to paint, collage, create assemblage pieces. 2. Paper Crafters, whether it's stamping, cardmaking, scrapbooking, you'll love working with my new papers, stamps and ink pads. 3. Watercolor Artists, if you're an accomplished painter or a budding watercolorist, I'd love to see what you can do with Color Burst! I'm really looking for artists with some "out of the box" ideas, a "can do" attitude, and willingness to try new things...creating without boundaries. The ability to share content and ideas is really important to everything that we do today. If you'd like to be part of the team, be good on social media. Do you like Instagram, Pinterest, YouTube, Periscope and Facebook? I'd like to find team members who are comfortable with all social media platforms. ...and this is a "low stress" gig...I'd only ask that you provide content a couple times a month, we can determine the need on a case by case basis. 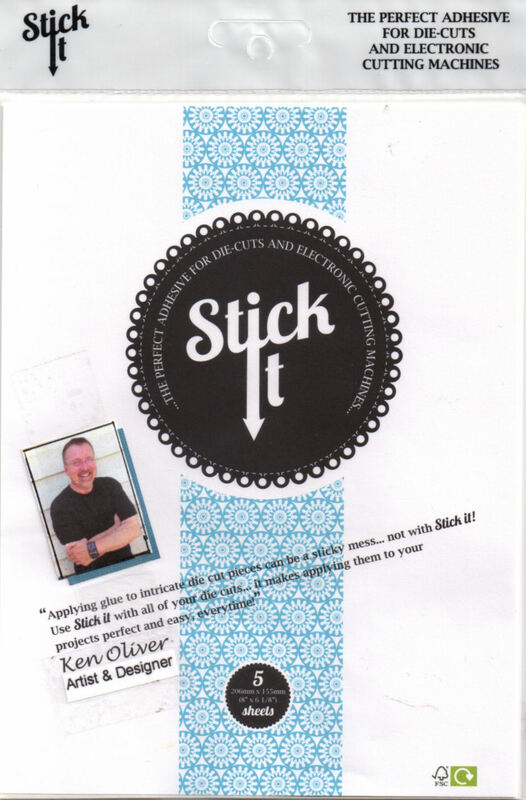 In return, I'll provide you with product, inspiration and techniques for using my product lines. What I'd like to develop is an organic, fluid, growing, creative team composed of artists with diverse backgrounds who love to create for the joy of creating..."art for art's sake." I'm also on the search for a team coordinator. Do you have DT experience in your past? Tell me about it. The perfect candidate will be a motivator, a cheerleader, and will have the organizational skills required to help me manage a growing team of artists and makers. Sound like something you'd like to do? Tell me about your mad skills as a team leader! ...So, this is a pretty big undertaking and I'd like to get started as soon as possible. Send an email to kenolivercrafts@gmail.com and tell me about yourself and why you'd like to be part of our maker team! Include any links that you think are pertinent, instagram, youtube, facebook pages, pinterest, and links to your best work online! I can't wait to see what you've created. I'd like to get a good representation of what you do! Do you teach? Let me know about your teaching gigs. You can tell me anything that you want that will make you stand out from the crowd. You really want to grab my attention? Make and post a YouTube video about why you'd like to be on my team! I'll be accepting submissions until the end of September, so get busy! I cannot wait to see what you've created. And please let me know if you have any questions...I'm always happy to help. Ken going to send some pics. Here is my www.janbianchi/blogspot.com will be adding new content in next few days. Interested. I am a mixed media artist. Ken, Dirty Birdie is in! I'll be sending you stuff soon. I hope you have a chance to look it over. I Just looked at your products, they look great! I would love to work with you and your products. I will send you an email tomorow. .I have a blog, maybe you could take a look. Sounds like an amazing opportunity! I will send an email next week. Please checkout my Instagram Eclecticat444 to see my creations. I have sent off my info! ive just sent you my application! C'mon Ken - don't keep us waiting! I know I'm not getting in but I want to see who does!!!! Excited to see your new design team. I must say, I really love what you’ve done to your website. I must say, I really love what you have done to your website. You really have a smart head resting on your neck. I seriously appreciate this blog.